Walkers’ Bluff and Carbondale Blue Diamonds, a Blue Thong Society Chapter, are teaming up again this year for a fundraising event on Sunday, November 19th from 12pm-6pm. All proceeds from the event go directly to The Night’s Shield Children’s Shelter in West Frankfort, IL. Join us for a ladies day out at our annual Shop for a Cause Event where we will have Wine, Crafts, & More! In the previous years, we have titled the event “MM&M” (Manicures, Moscato, and Music) but this year we have expanded the event to a full day of SO MUCH MORE! We have designed a full day of fun where you get to select what you want to participate in! 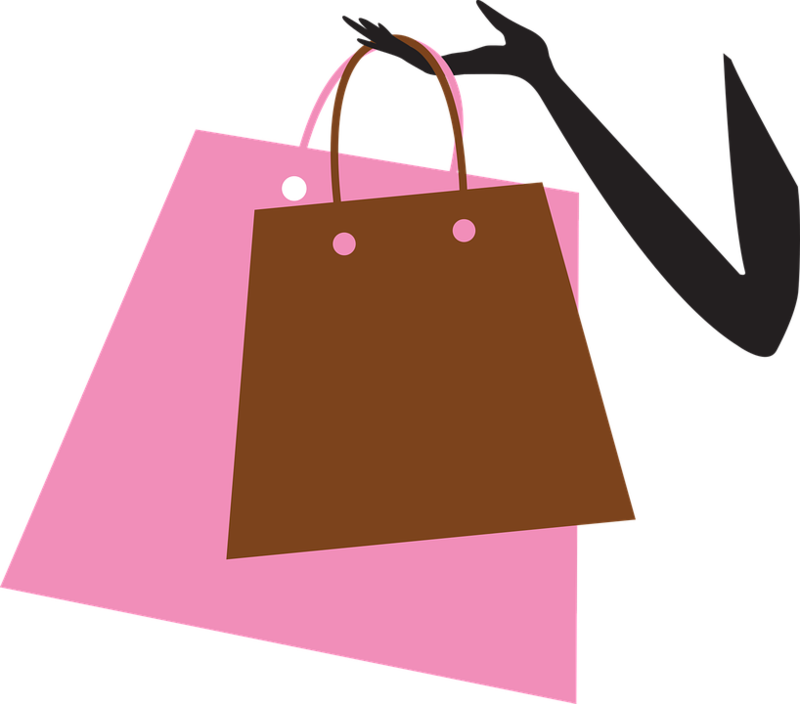 All of our shopping vendors will be set up at Legends from 12pm to 6pm on Sunday, November 19th. Tickets are $10pp and include access to some amazing vendors including crafts, beauty, jewelry, clothing boutiques, and more! Your ticket also includes a glass of Walker’s Bluff wine and all proceeds go to the Night’s Shield Children’s Shelter. We will have a hot chocolate bar outside where you can warm up and add your favorite liquor to your latte! We are excited to announce 2 of our favorite local artists performing for the day! Want to add some additional fun to your ladies day out? We are offering a few holiday themed craft classes that you can enjoy and take home a nice gift or décor piece for the holidays! A portion of this ticket will also go to The Night’s Shield Children’s Shelters. We will have 3 different craft classes offered at different times throughout the day. These classes will be held inside The Tasting Room in our Production Room. The craft classes are an additional ticket that you will need to purchase in advance. Below we have listed the 3 craft classes we are offering, description of the class, schedule, and a link to where you can purchase tickets for each class. Photo examples of the crafts you will be making will be on each eventbrite page and also posted within this Facebook event page. Description of Class: Sherrie Runge from Wood you paint with us will be teaching a class where you get to paint an adorable holiday themed door hanger. These look great on front doors, used for wall/home décor, and also make great Christmas gifts! This fun class is only $30 per person and includes the wooden cut-out and everything you need to decorate it. You can choose between a Reindeer or a Snowman, which you can pre-select when purchasing your ticket online. For every ticket purchased, a $15 donation will be made to the Night’s Shield. Description of class: Jonathan, the Florist at Walker’s Bluff will be leading you through a educational and fun class where you learn how to make a beautiful Thanksgiving centerpiece! This class is right before the holiday, so you will have a fresh and beautiful centerpiece to display on your Thanksgiving dinner table. This class will be $35 and includes fresh flowers and everything you need to make your centerpiece. Description of class: Sherrie Runge from Wood You Paint With Us will be teaching this fun class! You will get to design and create holiday themed wine bottles which will make the perfect seasonal decor or gift. The class is only $30 per person and includes 3 wine bottles and all materials needed. There are four color options for the wine bottles, which you can pre-select when purchasing your ticket online. For every ticket purchased, a $15 donation will be made to the Night’s Shield.